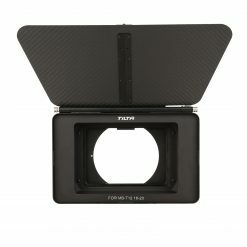 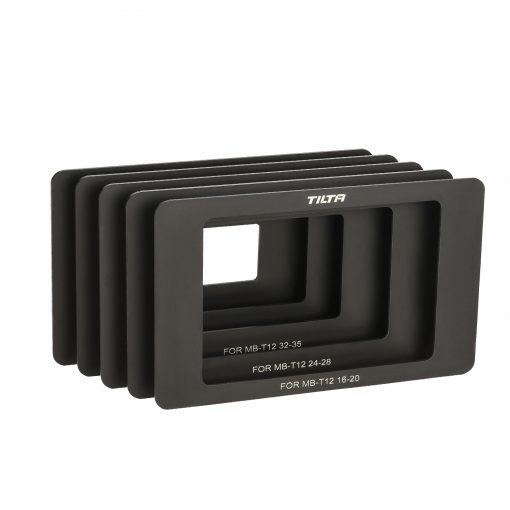 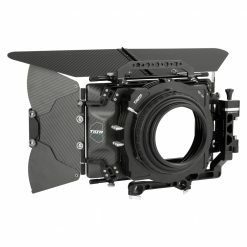 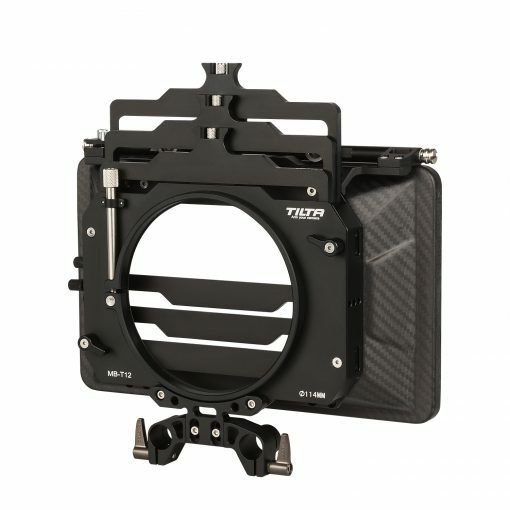 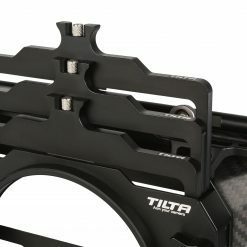 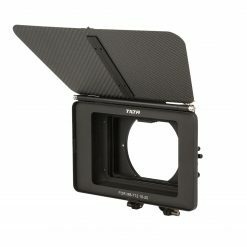 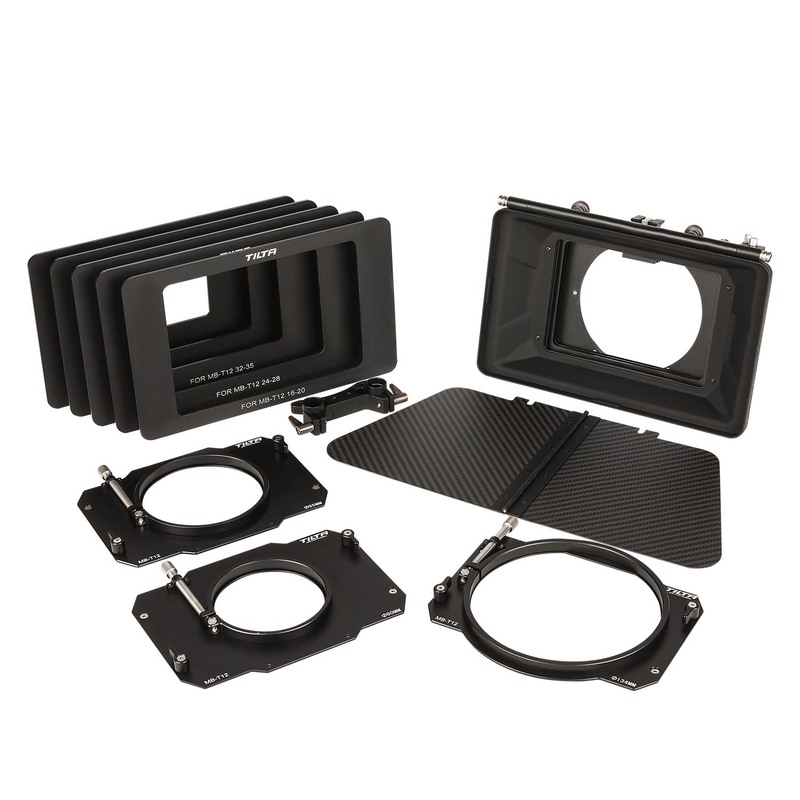 Tilta’s MB-T12 is the ideal matte box for professional camera work! 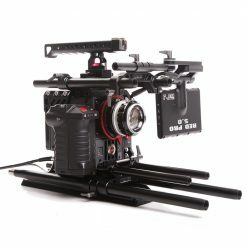 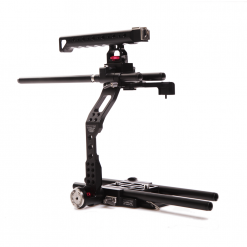 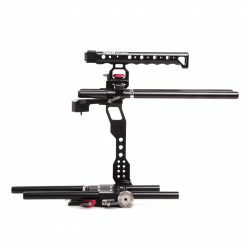 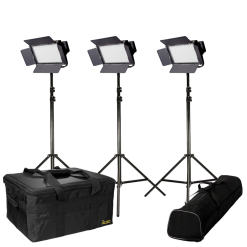 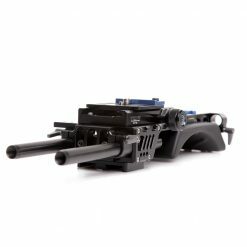 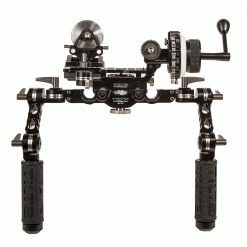 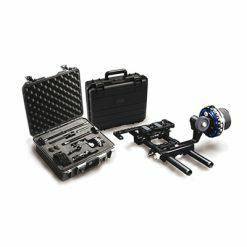 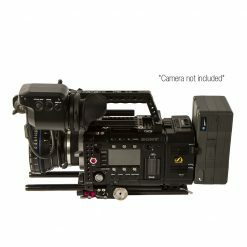 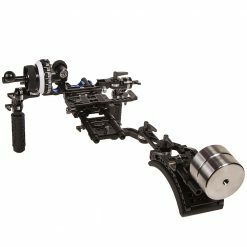 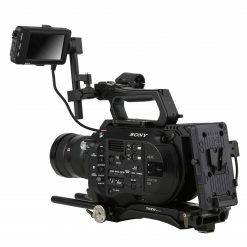 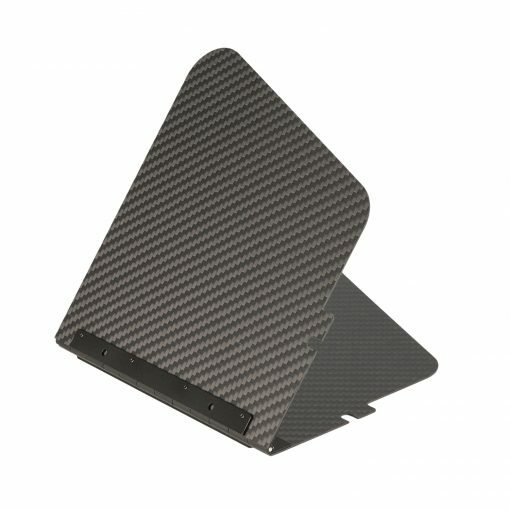 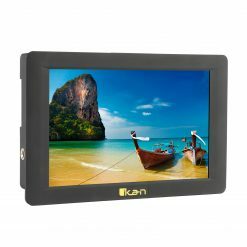 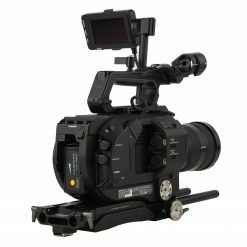 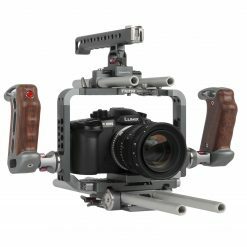 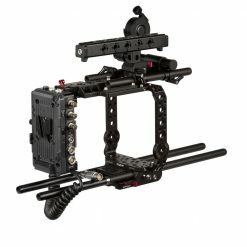 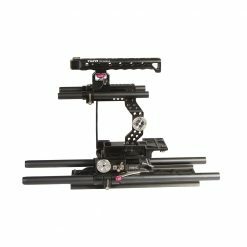 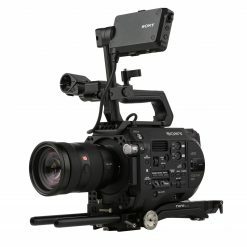 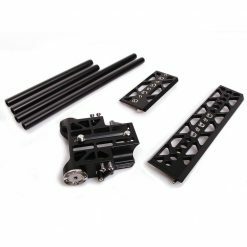 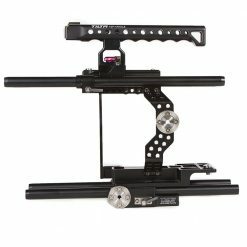 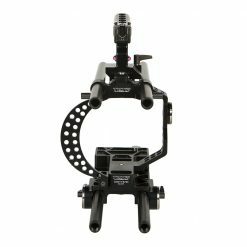 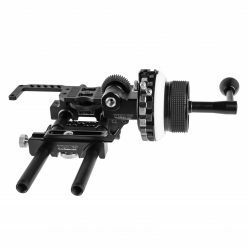 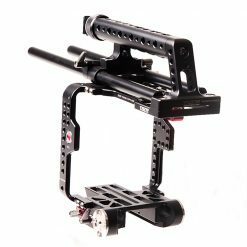 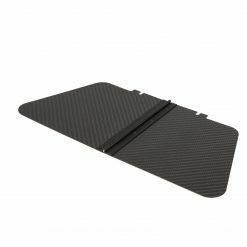 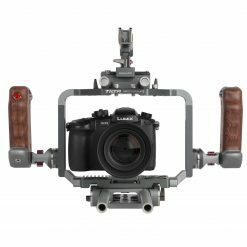 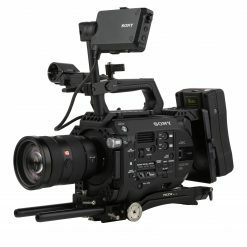 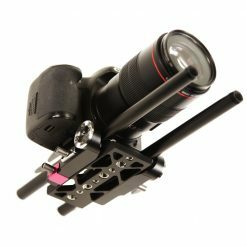 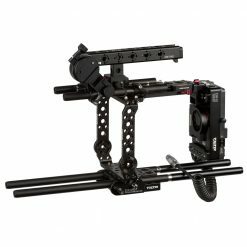 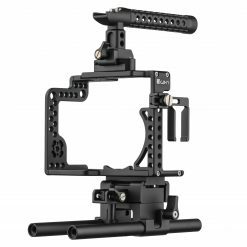 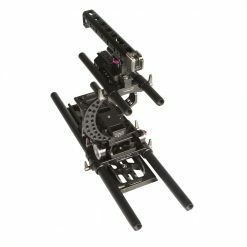 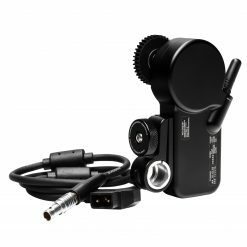 It features the perfect tools for on-the-go shooters and those who need to pair a matte box with a gimbal rig. 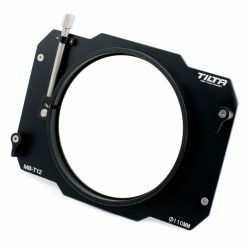 The MB-T12 seamlessly attaches to any standard 114mm diameter lens. 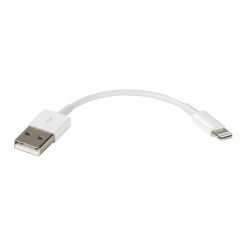 It even includes adapter rings for both 80mm and 95mm diameter lenses! 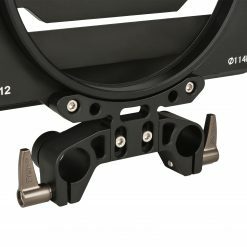 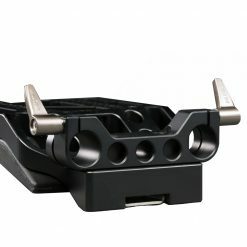 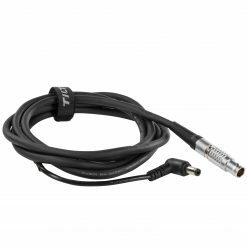 A 15mm dual-rod adapter is also included if lens mounting is not possible. 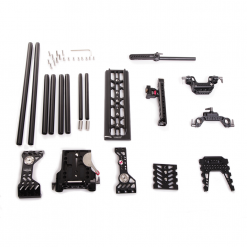 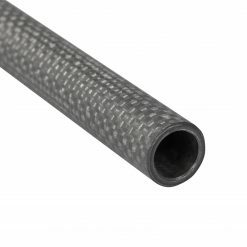 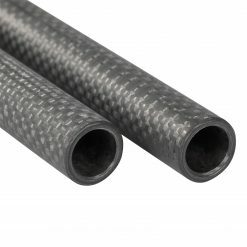 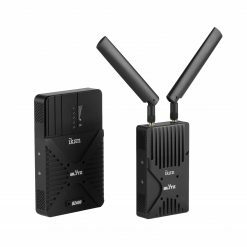 Never before have we seen so many quality features available within a lightweight package until the MB-T12!